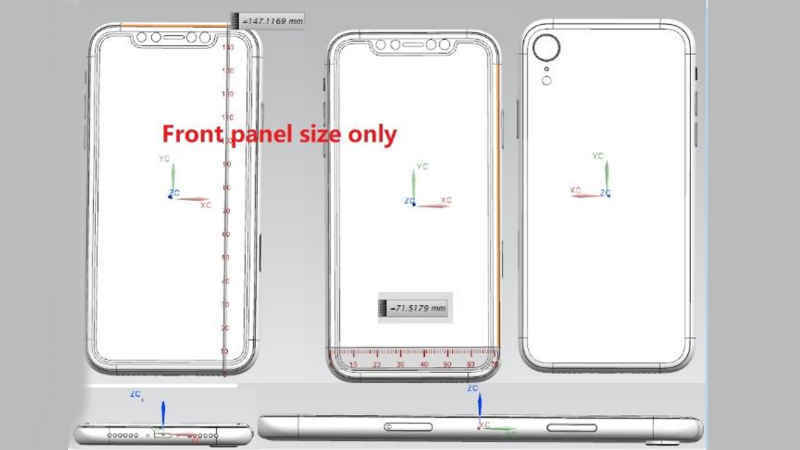 Schematics Leaked: Gadgetsay has received some updated details on the future iPhone variants. It’s really remarkable, so let’s know about it. 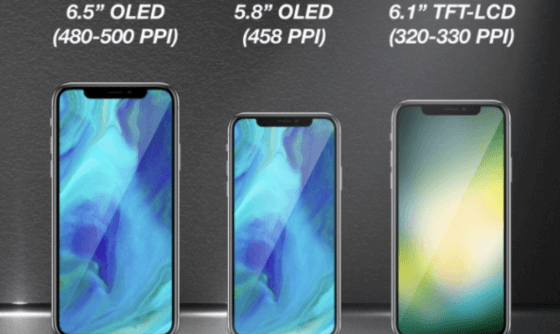 Previous rumored reports suggested that Apple is thinking of producing a mid-size iPhone variant in future, but here is the proof that the next-gen iPhone will be something remarkable and bigger. Here I will reveal all about the upcoming variants of the tech-giant Apple. The next variants are built in more advanced camera and screen technology. Here are schematics for two variant, primarily, ‘low-cost iPhone X’ and the ‘larger iPhone X Plus’. Previously, we heard that Apple is expected to uncover three high-end iPhone models by the end of 2018. The company is rumored to introduce a 6.1-inch smartphone without OLED screen and 3D Touch. This variant will come with a low price tag, at least lower than the cost of existing iPhone X. 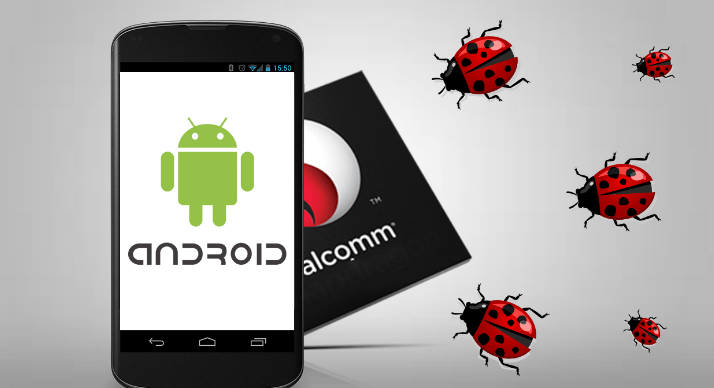 The new variants will be produced in partnership with the famous smartphone component manufacturer, Ghostek. The other model is rumored to be the iPhone X follower as it will feature OLED display and the top-spec version, Plus version featuring 6.5-inch OLED display. The leaked schematics of the estimated 6.1-inch variant and the top-spec 6.5-inch variant has exposed many things. Now, we know the dimensions of the upcoming variant and their respective highlights as well. This gives us a glimpse about both the next-gen variants. 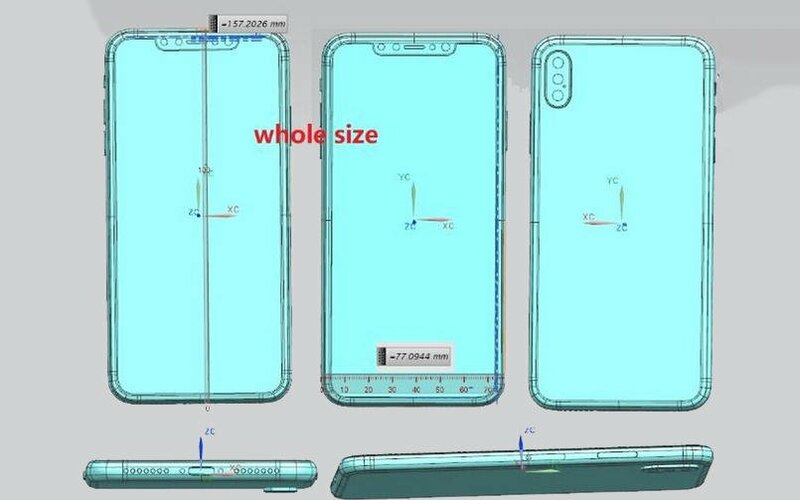 As you can see in the schematics, which reveals that the iPhone Plus model will be equipped with an impressive 6.5-inch screen along with the ratio of 19:9. This version will be inspired by the existing iPhone 8 Plus, but more exceptional. It can measure 157.2 x 77.1 mm. 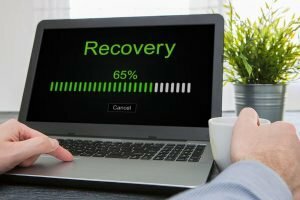 The exterior body of the smartphone could be developed with steel framework, which will at the same time raise the density. It will be outfitted with a Lightning connector and speaker grills attached at the end of the phone. It is expected to feature uprightly arranged dual camera situated at the uppermost left edge of the phone. The best news is that this variant could feature triple lens series which will allow you to click DSLR like pictures, but we cannot confirm it till the features are declared officially. It seems that Apple is trying to compete Huawei P20 Pro in terms of camera, but could never reach its range. The affordable iPhone X will come with a 6.1-inch display measuring 147.12 x 71.52 mm (5.79 x 2.81-inches). The phone will be manufactured keeping the price in mind. It can be outfitted with a single rear camera without 3D Touch and the notch will be wider than existing iPhones. Apple can use the Face ID technology for the top-spec variants. The high-end variant will be made in such as way that it could give a tough competition to the current growing rivals. Earlier, the company has also claimed that they are reducing the prices for the future iPhone models. If this really happens, then it will be the next bigger thing in the iPhone market. If you want an affordable iPhone in your pocket, then the wait is going to over soon.